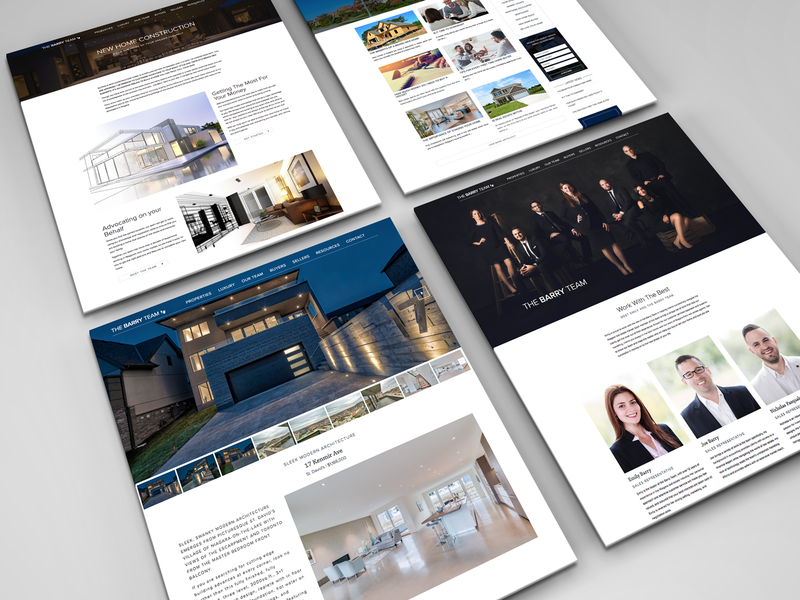 The Barry Team | Web Design and Inbound Marketing Strategy | H&C Inc.
A STUNNING, GROWTH-DRIVEN WEBSITE, COHERENT BRANDING, AND A STRONG DIGITAL MARKETING STRATEGY. 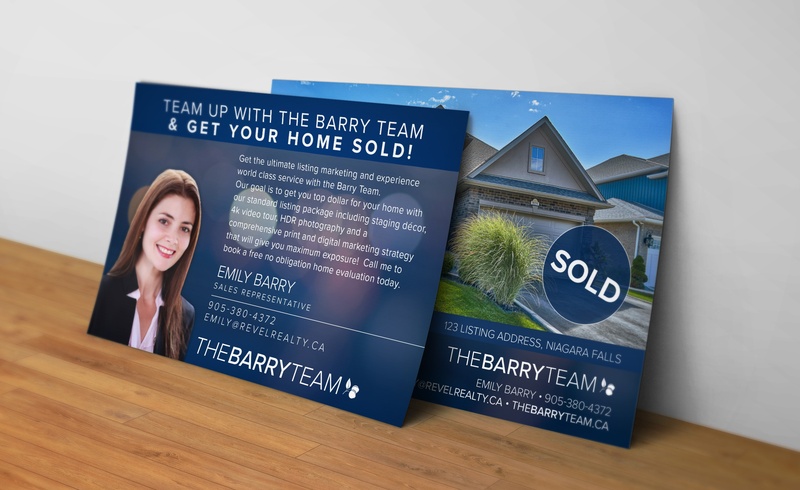 The Barry Team are Niagara real estate agents from REVEL Realty, led by Emily Barry, who are known for their stunning videography and photography as well as their large online presence. 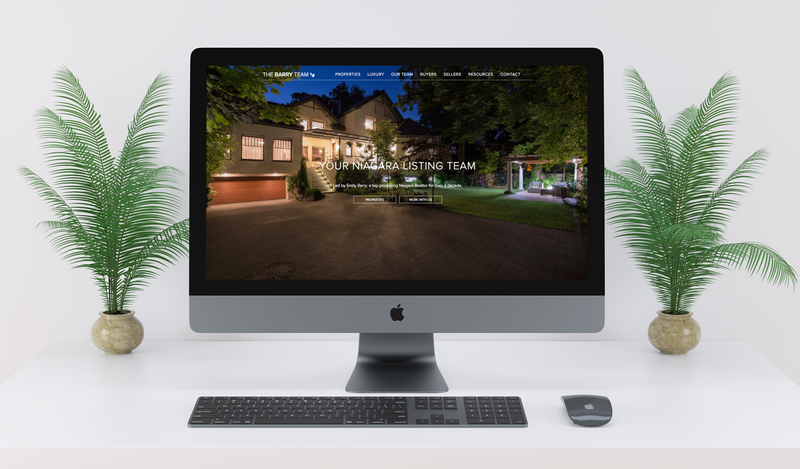 H&C Inc. took the Barry Team’s outdated website and redesigned it, launched a stunning, high-performance website focused on generating more leads and conversions. 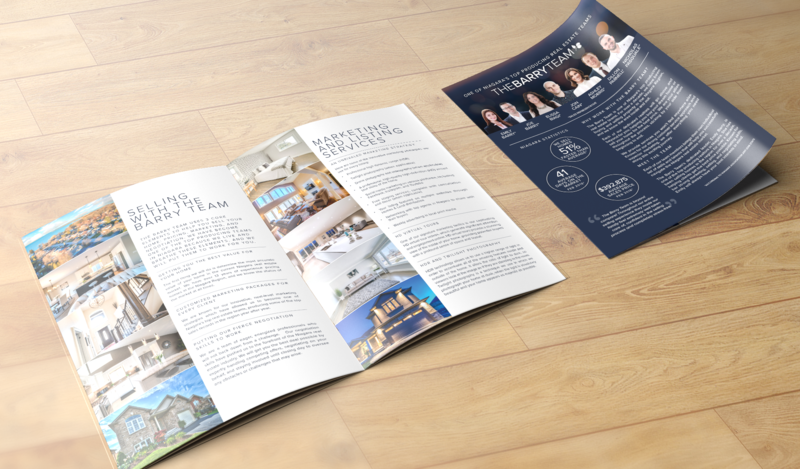 We also designed and implemented gorgeous new luxury branding to go with the team’s new look. We optimized for a conversion-driven strategy designed to drive as much traffic as possible. 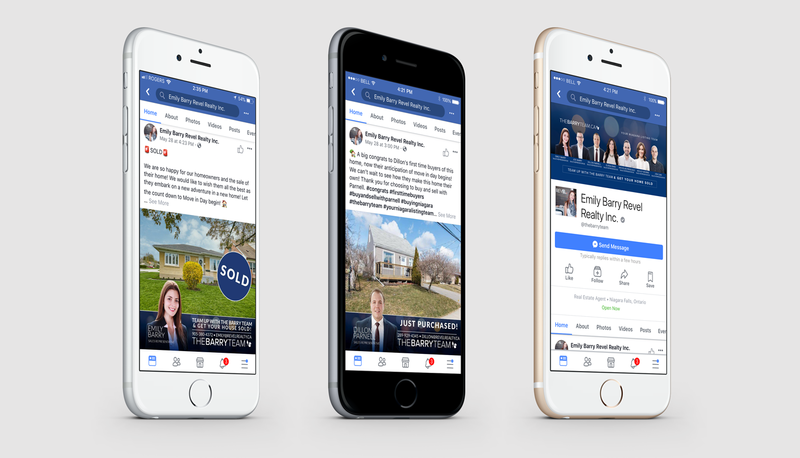 Together, these efforts have resulted in a successful inbound marketing and lead generation strategy focused on increasing leads on a monthly basis.